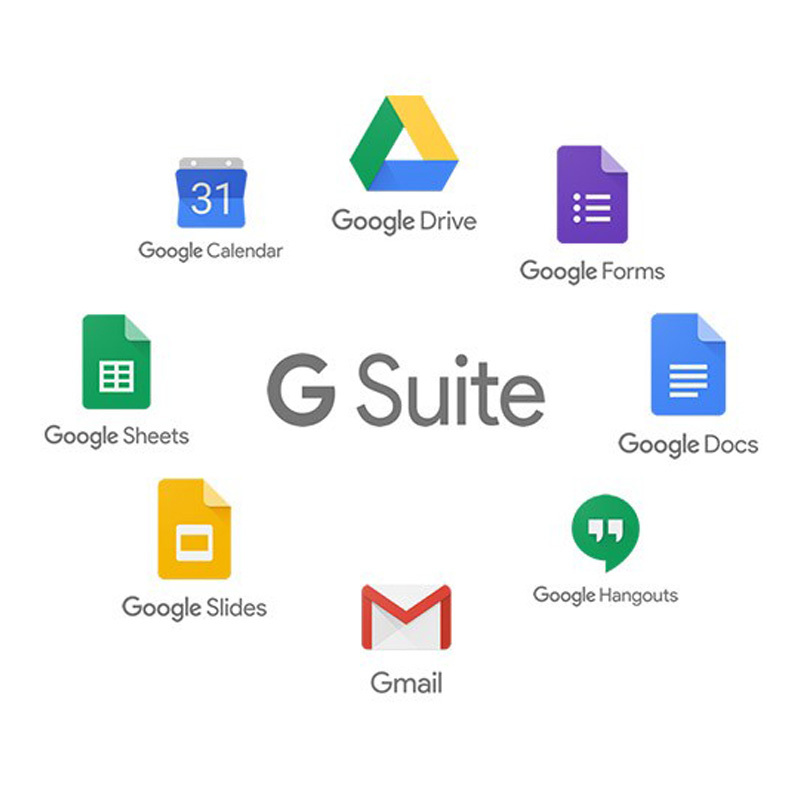 G suite Gmail Business Email Service Global i Web offer Best Business Email Services. 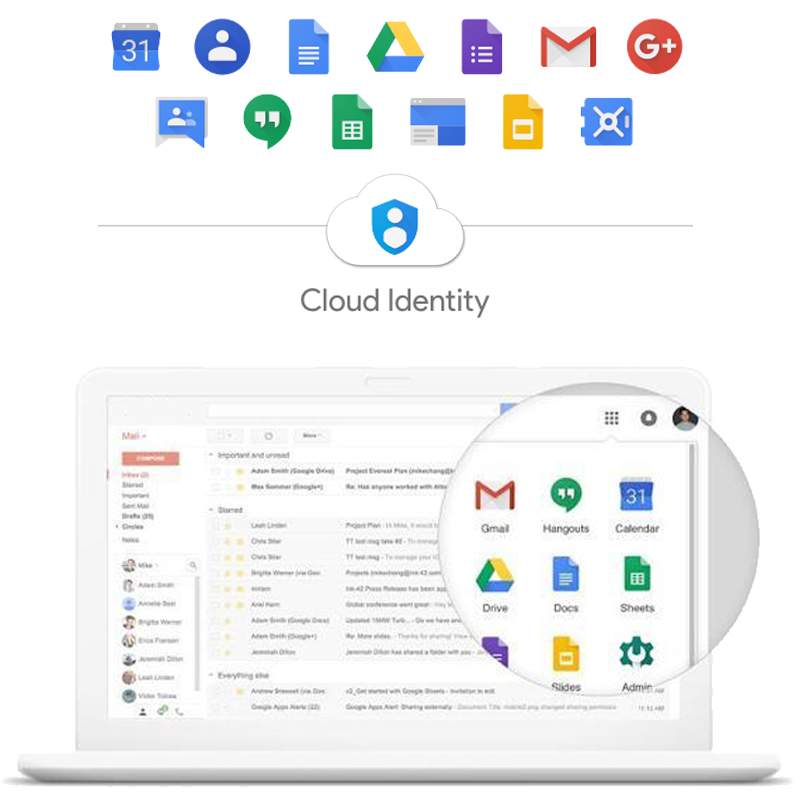 Get Gmail, Docs, Drive, and Calendar for business. Keep your company data secure with device management that allows you to locate devices easily, require passwords, and erase data if needed. Start Gmail business email services. Send professional email from your business domain name (you@yourcompany.com) and create group mailing lists like sales@yourcompany.com. Google’s ultra-reliable servers guarantee 99.9% uptime on your email. Industry-leading security, spam protection, and automatic backups help protect your business email data. Copyright © 2018 Global i Web - All rights reserved.